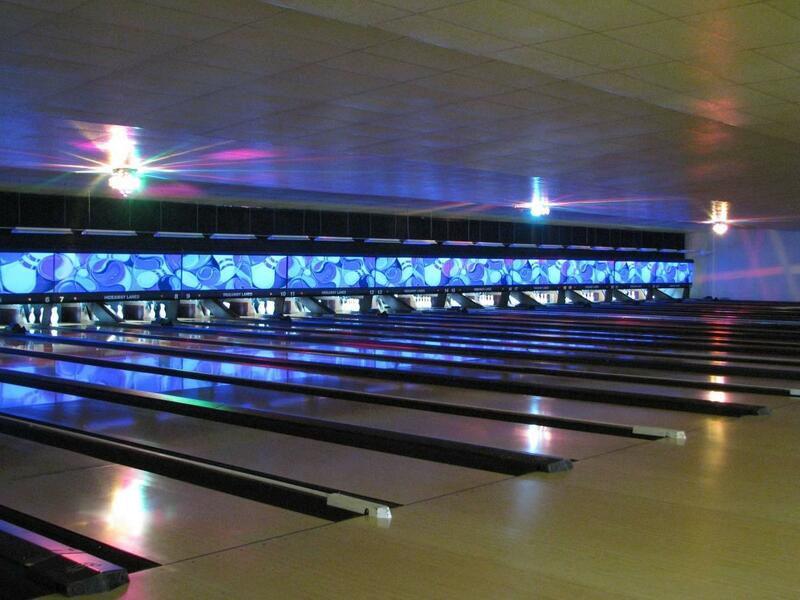 Hideaway Lanes is a 24 lane bowling center located in Almont, Michigan. WE WILL BE FEATURING a new 2 person league for TUE NIGHTS ! Starts Tue night Sept 2nd at 7pm DONE by 830pm ! NEW E.O SAT MIXED 5pm LEAGUE ! 2 or 4 bowlers on a team starts Sat Sept 13th. WE HAVE WIFI !! We have a 130 person all-event room and a 40 person party room ! Book your event with us NOW!!! WE CAN PROVIDE CATERING FOR YOUR PARTY or EVENT ! JUST LET US KNOW ! CHILDREN'S BIRTHDAY PARTY HEADQUARTERS NOW FEATURING OUR NEW PRIVATE PARTY ROOM ! Deluxe Package includes: complete party set up and clean up, bowling, pizza and soft drinks, tablecloth, plates and plastic ware. Just bring in your cake and ice cream and we will do the rest! WE ALSO OFFER $ SAVING PARTY PACKAGES OF 1 game and shoes, 2 games and shoes or 3 games and shoes ! LET US HELP CREATE YOUR PARTY AROUND YOUR BUDGET ! We specialize in fundraisers and/or bowling events of ALL sizes. Have your next event with us! 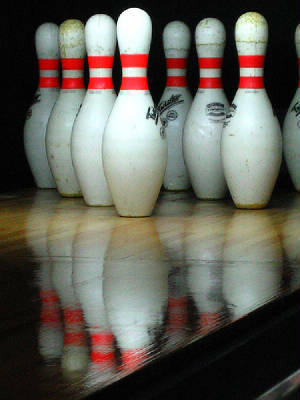 We will help you organize your BOWLING FUNDRAISER! Only HIDEAWAY LANES can accomodate 144 bowlers at once! Don't settle for smaller bowling centers! We are the BIGGEST! We are the BEST- servicing Lapeer, Macomb, Oakland, and St. Clair Counties. Dinner and comedy theater at Hideaway Lanes ! Our bowlers have shot over 100- 300 games and over 20 800+ series in the last 10 seasons combined. We provide outstanding lane conditions for league play. A sincere thank you to our league bowlers and our customers for making HIDEAWAY LANES the #1 bowling center in Lapeer County as voted by The L.A View! We accept cash and checks. ATM on site. The Hideaway Lanes will be open this summer for parties and bowling events only ! We will GLADLY book your event for any day! Please call: 810-614-2270 for upcomming fall league information-available bowling dates for fundraisers or bowling parties ! Booking Birthday Parties Anytime! Call or e-mail us today! Call or email for current league availability. BE A PART OF THE LARGEST AND HIGHEST SCORING BOWLING LEAGUES IN THE AREA! (3 or 4 on a team ! done by 9pm ! (2 on a team ! FAST LEAGUE ! (2 to 4 on a team FREE COFFEE !! NEW LEAGUE !!!! E.O Saturday Warriors 11 am This league is for special needs bowlers ages 4 to 21. 2 games of bowling and shoes ! Includes Hot dog and pop for every bowler. Halloween, Christmas and end of the season Pizza parties for all Warrior League bowlers ! League starts Sat Sept 6th 2014 at 11 am ! 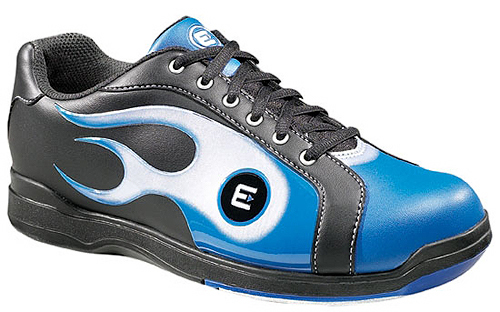 Bull's Pro Shop features the best bowling equipment around! Get your shoes and ball at Bull's. Hours:Summer is by appointment only ! Open every day starting Sept 3rd. BULL BEATS ALL PRO SHOP PRICES HANDS DOWN ! COME SEE THE BULL AND SAVE $$$ !